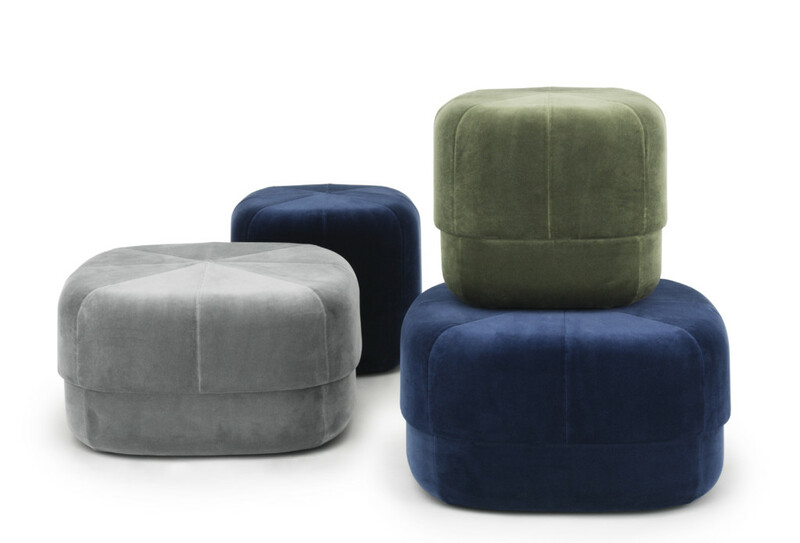 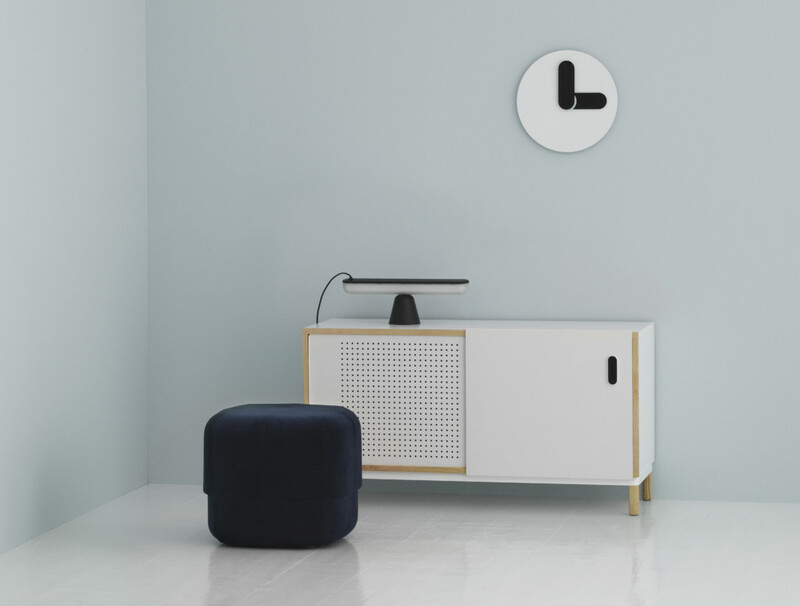 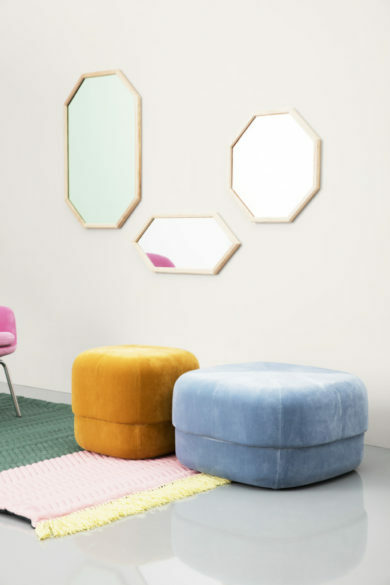 Give your project a pop of colour with the Circus pouf; a versatile furniture piece in an exclusive, Scandinavian design. 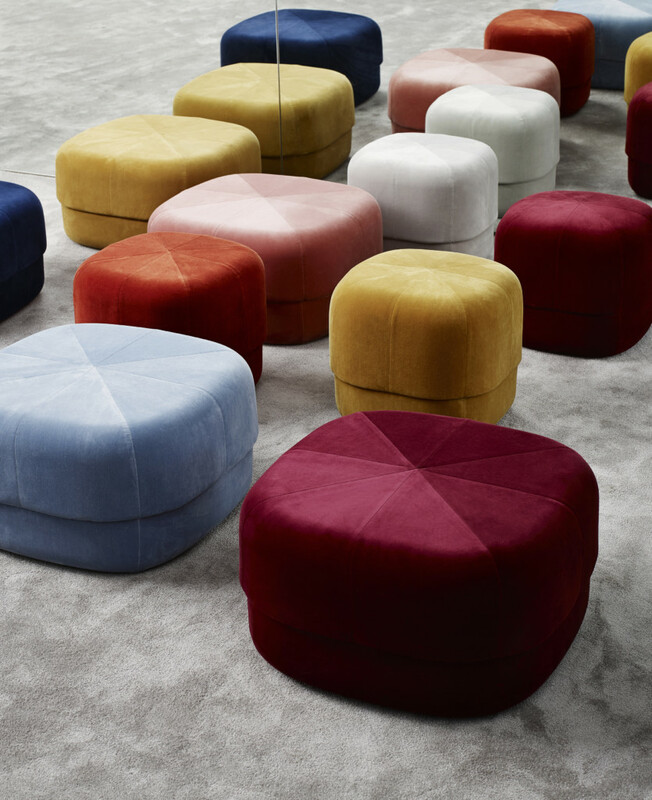 With its rounded shape and clean, graphic lines the Circus is a modern interpretation of the antique Moroccan leather pouf. 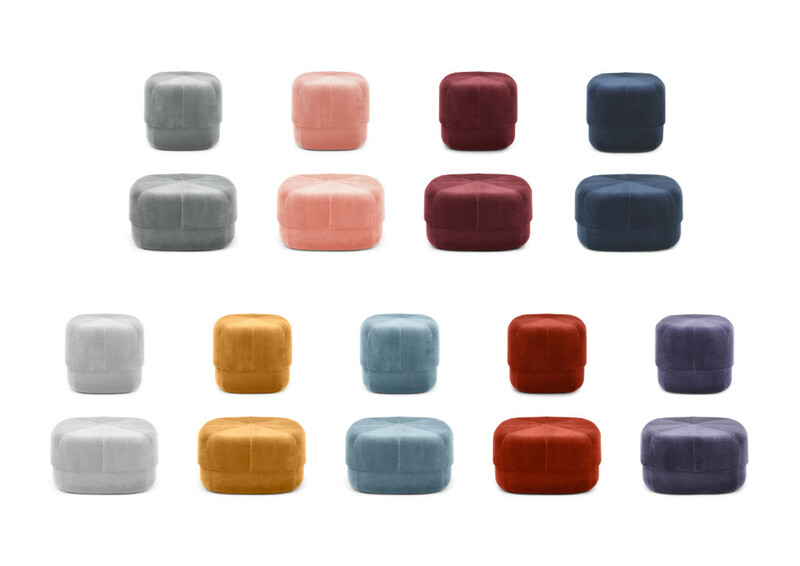 The pouf allows contradictions to meet in a design whose style is stringent and minimalist, while at the same time having a soft and inviting expression.